Southern Fried Championship Wrestling returns to action on December 15 in Monroe at the Boys and Girls Club Gym with their final show for 2018 featuring Rick Michaels challenging Corey Hollis for the SFCW Championship and the return of Jaggged Edge. During his opening remarks, Bill Behrens said he hadn't been to a wrestling show on Thanksgiving night since 1998 when he wrestled in one of the worst matches in wrestling history vs. Mike Porter for Music City Wrestling. Behrens was over at the time and co-promoter Bert Prentice wanted to capitalize on it. Behrens was not exaggerating about the quality of the match. Owner David Manders announced the December 15 show has full sponsorship which will allow all proceeds from the door to go towards the SFCW Scholarship Fund. The Fund will provide scholarships to one male and one female student during the coming year. SFCW has been doing auctions to raise money for the fund. Manders canceled the usual first Saturday of the month show due to the SEC Championship game in Atlanta. SFCW booker Todd Sexton got an early acknowledgement of his 40th birthday from Manders at the Thanksgiving show. Commentator/video producer Adam Vance has uploaded all of the matches from the Thanksgiving show to his Facebook timeline. ACTION promoter Matt Griffin, the legendary Charlie Smith and Nick McDaniel from the Tapped Out podast were in the house on Thanksgiving night. Through the new vision of President and Creative Director, Blacklist Uno, we start telling the stories of the men and women that have decided to use COMBAT as their art. This is the new Universe in which lives will forever change. This is our story and this will be your ENTERTAINMENT! Show the Year 5, AWE's final event, will take place on Thursday, December 27 at Furnacy 41 in Jonesboro featuring ACH challenging Joe Black for the Georgia Wrestling Crown Championship. Tickets are available for $25. Josh Wheeler posted that SOTY 5 sold zero tickets the first day of sales in contrast to 40 tickets the first day of sale for SOTY 2. "It was a fun run. 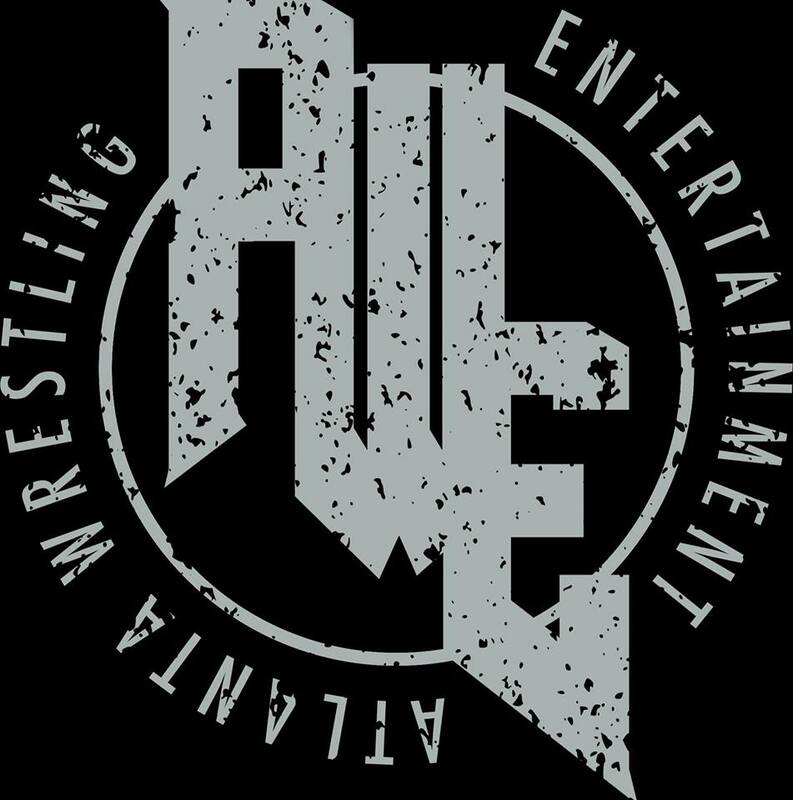 My vision was to be bring a progressive indie wrestling show to the Atlanta area and we did...don't worry this is just the end of Atlanta Wrestling Entertainment, but my home city is about RESURGENCE. Atlanta can always be rebuilt." AWE has announced the following matches for Show of the Year 5: GWC Champion Joe Black vs. ACH; Nick Iggy vs. Kerry Awful in a dog collar match and Eddie Kingston vs. Chip Day in a lumberjack match. SOTY 5 takes place on Thurday, December 27 in Jonesboro at Furnace 41 with an 8:05 bell time. Tickets are $25.